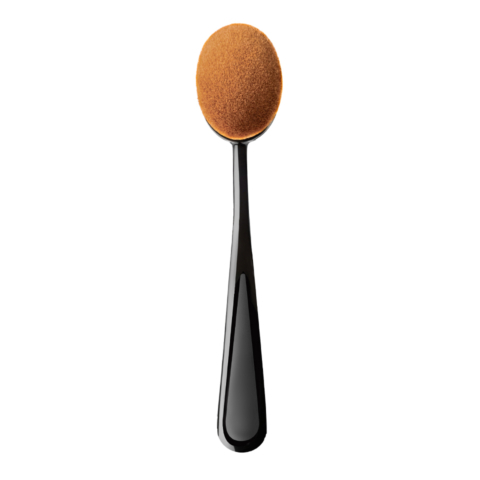 This innovative brush is perfect to spread the lipstick or concealer. 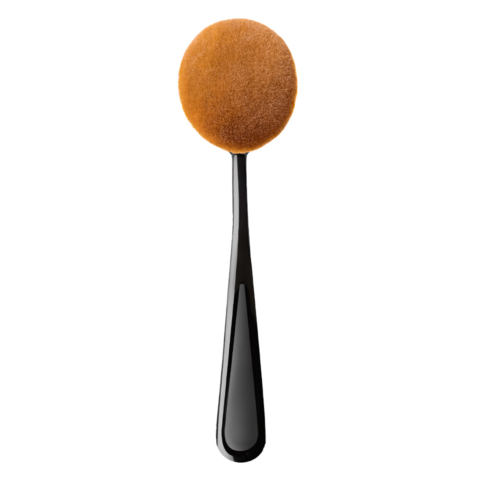 Specially profiled, helps to precisely apply the concealer, even onto the smallest parts of the face such as eyes, nose or lips areas. Also it is ideal for lipstick and gloss application. 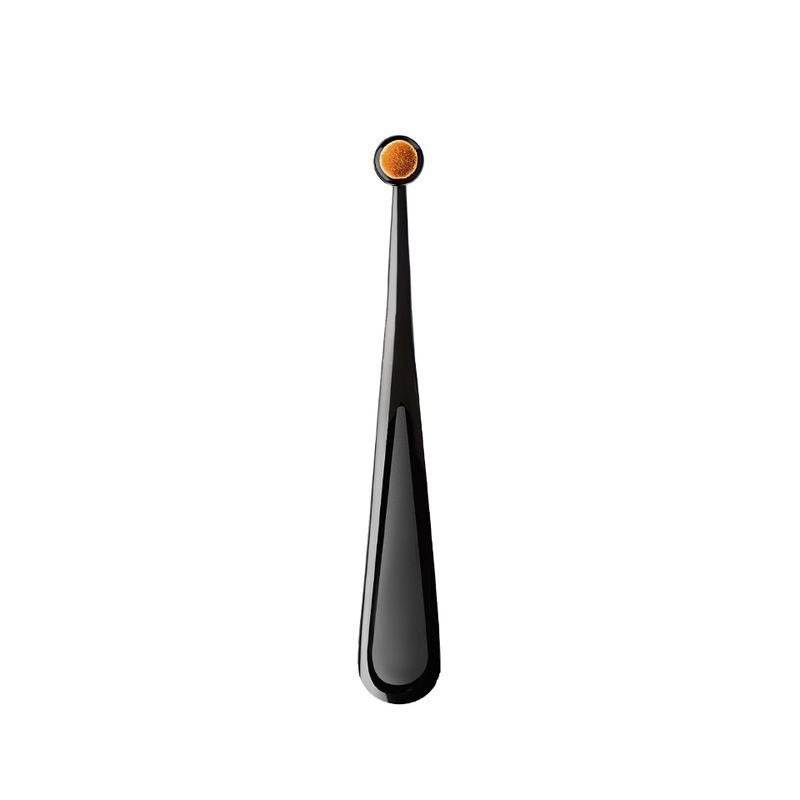 How to use it: Apply a little bit of concealer and gently spread it over the selected face areas. In order to fill lips, apply a little bit of lip cosmetic and spread in over the lips.